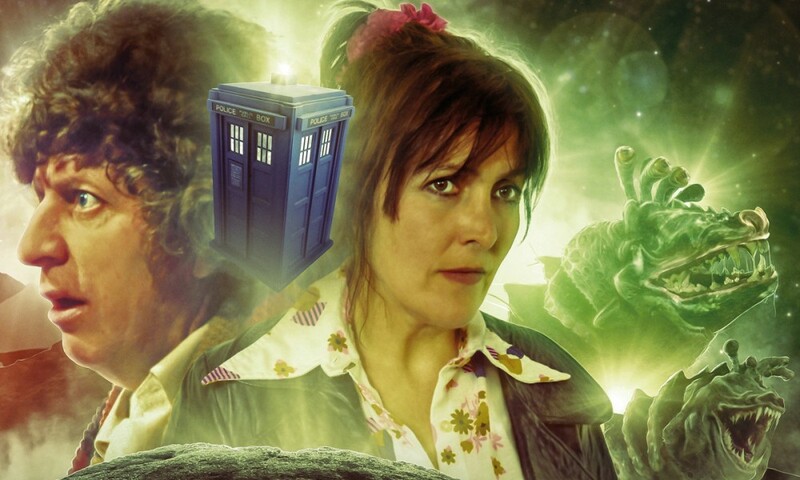 The best “past Doctor” stories, I think, stay true to the characters as depicted in the television programme, but place them in stories that aren’t necessarily like those of the Doctor Who of the time — there’s no reason a 2018 story should be restricted by what Eric Saward was capable of imagining in 1982. As director Barnaby Edwards points out in the “CD extras”, Ghost Walk tries to do that, with a somewhat complicated and dispersed narrative structure that wouldn’t really slot between The Visitation and Black Orchid, but isn’t unfamiliar to those who have seen a Steven Moffat story. Ghost Walk begins with Fenella Woolgar’s Leanne leading a ghost tour. Leanne doesn’t believe in ghosts herself, but suddenly makes contact with one — the Doctor. The story then alternates between Leanne and the ghost Doctor in the present day, and the Doctor and his companions in the past. 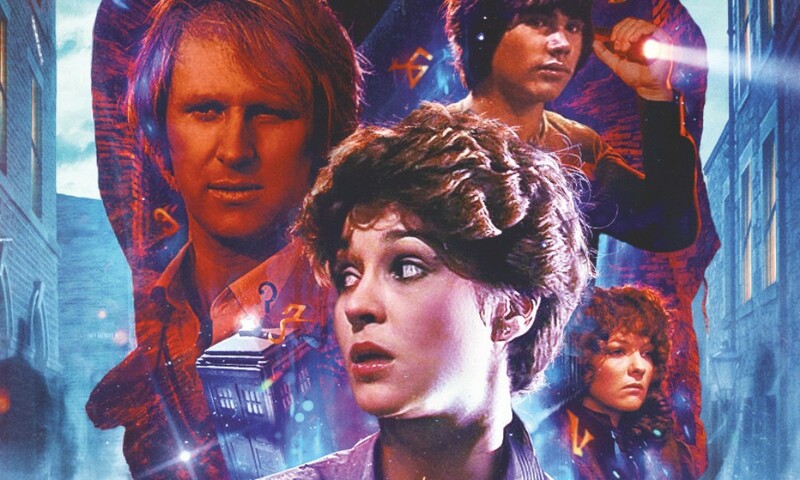 The opening is arresting, and soon we’re with the 1980s’ best TARDIS team in the dusty catacombs as they’re hunted by some kind of malevolent force beyond human comprehension. Ghost Walk has some good ideas, and some parts are excellent, but it never quite gelled for me. There are two strong strands: the disembodied Doctor tormenting Leanne, and the Doctor and Tegan alone in the catacombs. Both give Peter Davison a lot to do; he’s always great when he’s exasperated, and he and Leanne are continually exasperating each other, as she doesn’t want to hear voices, and he wants a body he can control, instead of being tied to hers. Meanwhile, in the past, Davison and Janet Fielding get to perform some tender scenes that show just how much Tegan and the Doctor really do like each other, and a desperate Fifth Doctor pushed to the end of his rope is quality stuff from Davison as well. And of course Tegan is always awesome. Other parts of the story, though, are less successful. I don’t think Goss has a good handle on Nyssa and Adric; a bit where Nyssa starts moaning that the staircases on long-gone Traken were nice and regular feels like a piss-take. Adric and Nyssa get split up and go on their own historical adventures, but the people they meet in the past feel like caricatures of historical people, even if they’re played by Carolyn Seymour and Sacha Dhawan. It was hard to buy them as real. 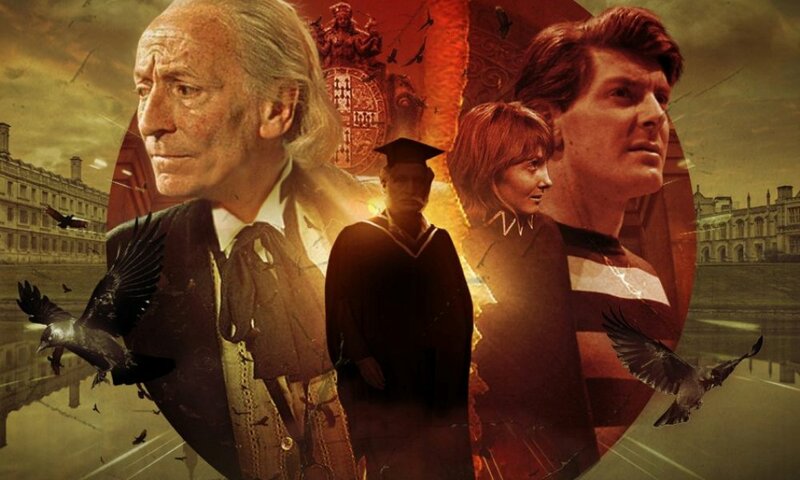 By the time the story comes together, it feels like it’s gone on a little too long (I liked Davison and Woolgar together, like I said, but at a certain point, their story enters a holding pattern), and like a lot of the Steven Moffat stories it seems to be emulating, Ghost Walk’s conclusion feels arbitrary and unsatisfying. Still, there are some good jokes, and Daniel Burnett’s sound design is suitably creepy, especially for the Brotherhood of Sebeoth. Ghost Walk is a strong attempt to do something different with the Season 19 TARDIS team, but only an okay story in execution. 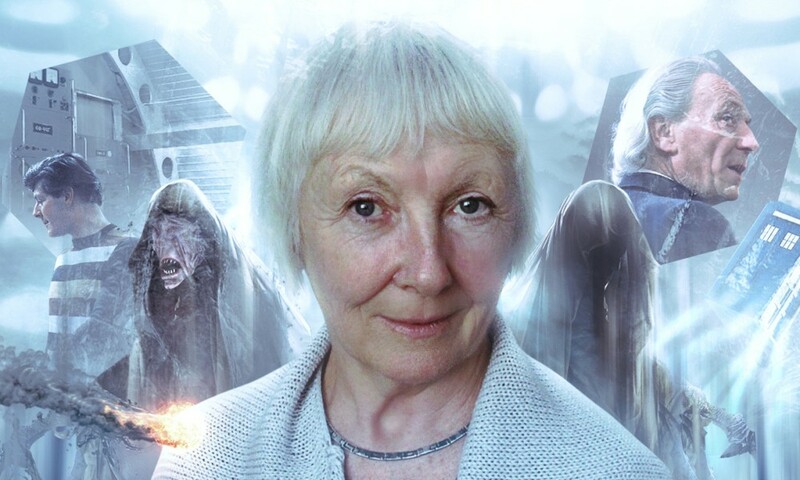 Ghost Walk (by James Goss; starring Peter Davison, Matthew Waterhouse, Sarah Sutton, Janet Fielding) was released by Big Finish Productions in February 2018.